Piracy is not such a surprising phenomenon in the tech world. But seems things have gone to whole new level as few people in China have set up fake Apple Stores! 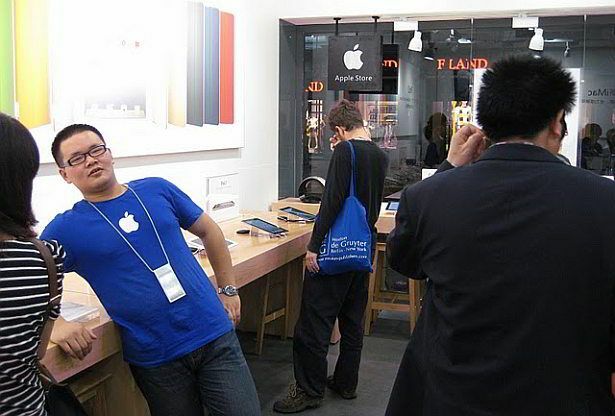 An American blogger claims she has seen as many as three fake Apple stores in Kunming city of China. To vindicate her claims, the blogger has even posted pictures of the stores, their staff and other relevant information on her blog - BirdAbroad. She also mentions her conversations with the staff, many of whom apparently believed they are working for the US-based firm. The shops looked like a real Apple store at first glance. Even employees donned blue T-shirts and chunky ID lanyards. The interior had winding staircase and upstairs seating area, which looked like an Apple store. However, the blogger adds on closer inspection she found the store did not seem to have that required high standards. The stairs were poorly construed, while the walls weren't painted properly. And the most notable one was the shop front where it was written “Apple Store”. 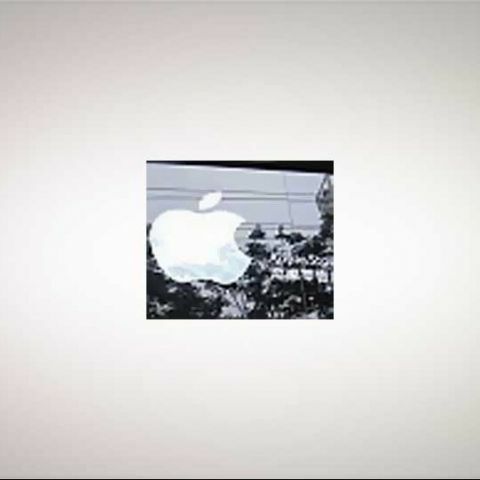 "Apple never writes 'Apple Store' on its signs - it just puts up the glowing, iconic fruit," wrote BirdAbroad. The blogger did some more research, finding out that these Apple stores were not mentioned on Apple's list of official resellers, and that the only official Apple stores in China are in Beijing and Shanghai. It is however unclear whether the fake store sold Apple products, counterfeit products, binned units, or goods from a grey market source. The blog post mentioned the post on fake Apple Stores has been a huge hit on the Internet with some 500,000 visitors visiting the blog in last 48 hours.